Our mind is one of the most powerful tools we have been given, and its power is often underestimated and misused. As humans, we can use our brains for good or for evil. Being conscious of our thoughts and choosing a positive perspective is where mastering the art of positive thinking begins. My favorite story which demonstrates how our perspective plays a vital key in our happiness is about two five-year-old twin boys whose parents took to see a psychiatrist. The boys were polar opposites. The psychiatrist took one boy into to a room piled high with new toys, expecting the boy to be thrilled. But instead, he burst into tears. A Sober Moms Guide to Enjoying the Holidays - 12 Tips for the 12 Days! While Eleven Pipers are Piping and Ten Lords a Leaping may be all having a great time; as moms, during the holiday season, we may feel more like Seven Swans a Swimming upstream in rough waters. Due to all the high-stress and expectations of others, and ourselves we may feel more like the Grinch than Jolly Old St. Nick. While it would be nice to have the Eight Maids a Milking arrive at your door to help with the long to-do-list, it is possible to enjoy the holidays without them. 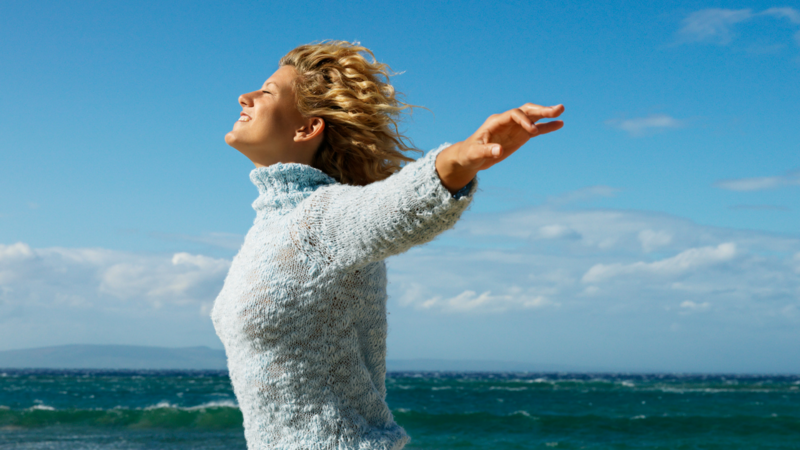 Here is a self-care plan to help you not just survive the holidays, but to actually enjoy them. 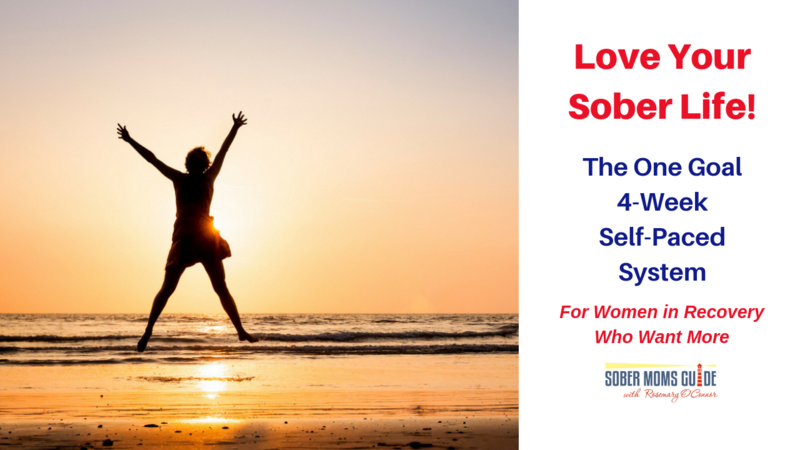 Recovering from an addiction is tough enough, but when you throw in the tremendous responsibilities of motherhood, resisting cravings and remaining abstinent—much less enjoying the rewards of the holidays—can seem like an impossible challenge. Once we know what our danger signs are, we can watch out for them. So when we identify the triggers, we can see them as highway signs that say Danger Ahead with flashing red lights. your heart can blind, but your gut is always right. 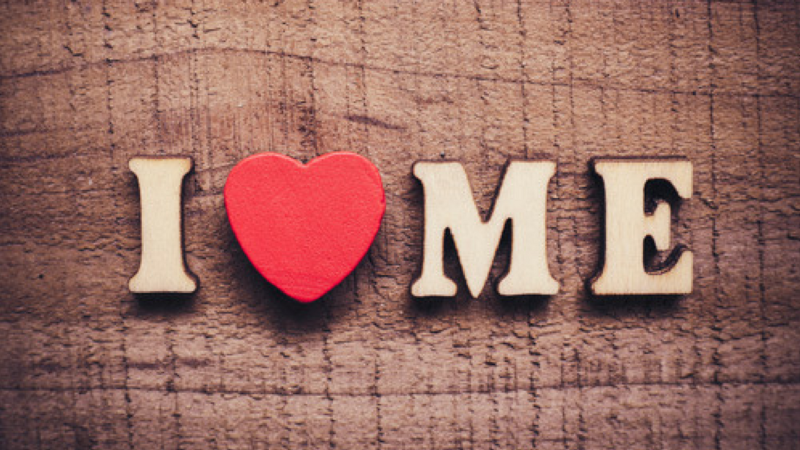 For me, intuition is like coming home and listening to that small voice within. 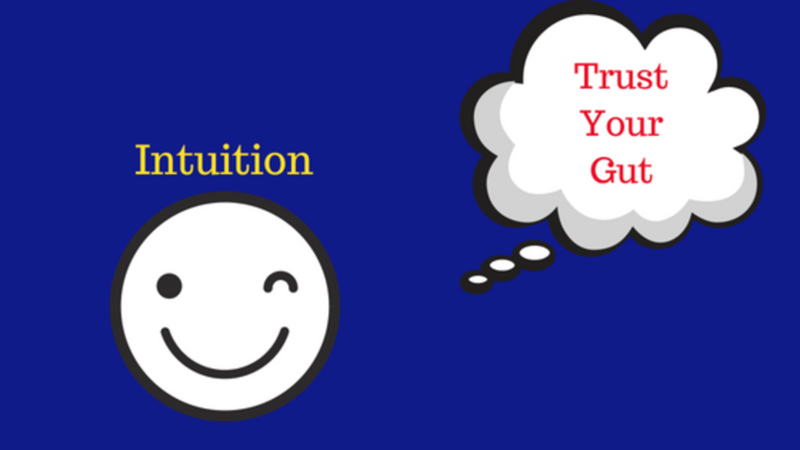 As children, most of us had a strong sense of intuition, yet we seem to lose it as we get older. 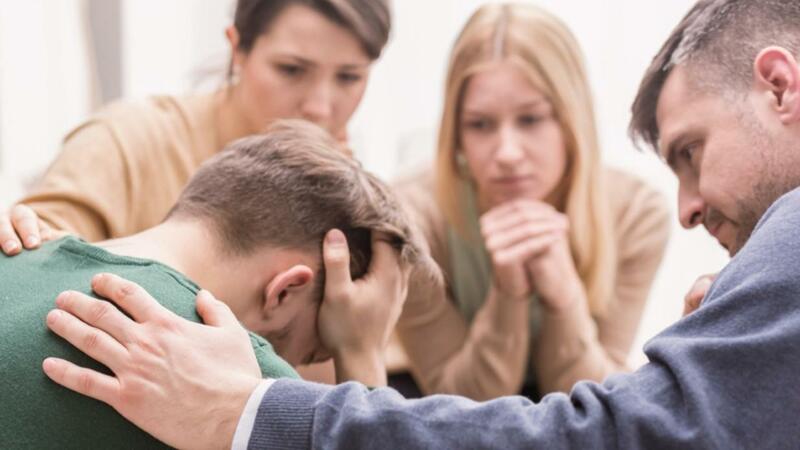 Most children have a strong feeling of people who feel safe and situations which don’t feel right. We stop listening to our inner voice because we begin to reason with it, argue with it, and our rational linear minds want concrete proof. I loved margaritas so much, that right after my first child was born, when a friend called me in the hospital and asked me if I wanted her to bring me anything, I replied, “Yes, bring me a pitcher of margaritas.” What I loved about the margarita was this: I thought it made me appear ‘lady-like’ instead of a barfly shooting shots. 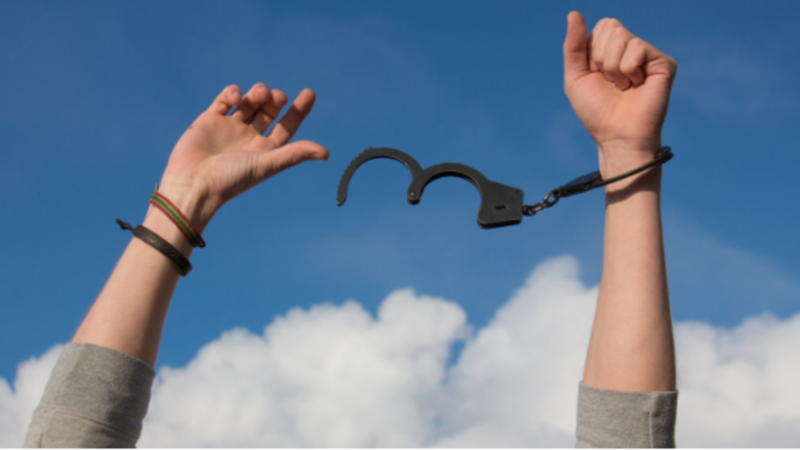 Freedom from Guilt for Moms in Recovery - 3 Quick Strategies that Work! 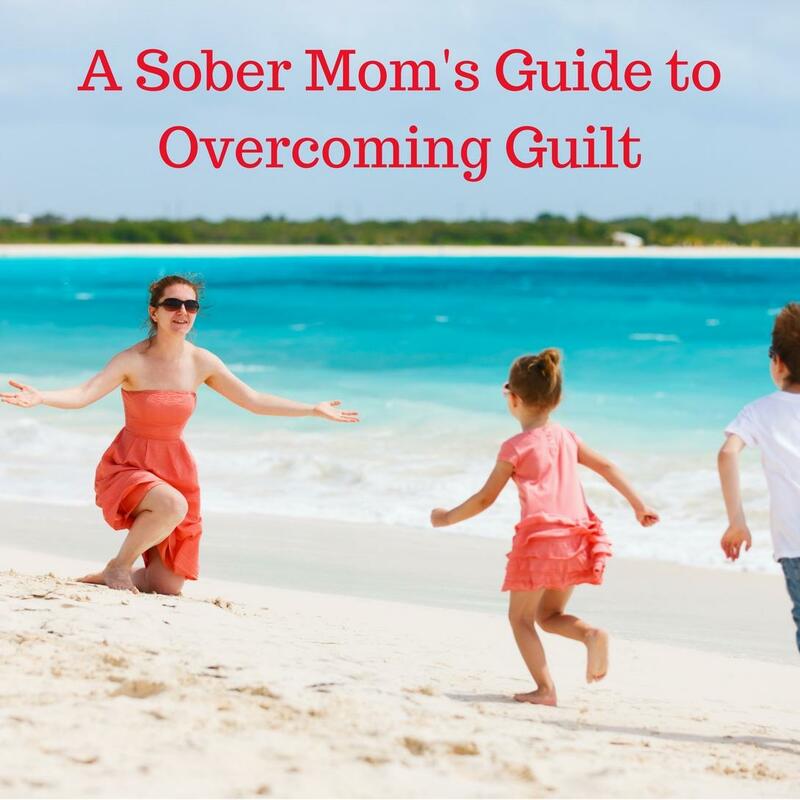 Guilt is the constant companion of the alcoholic or addict, maybe even more so for a mom. Every mother feels guilt about her parenting from time to time. That’s doubly true for women who have created drama and caused distress for their children by drinking or using—possibly inflicting psychological damage. Here’s one story from my past that still makes me cringe. Due to my drinking, I was separated from my husband but was still living in my beautiful Northern California home with my three children, ages two, five, and eight. I was the top salesperson in my company and still getting promoted. 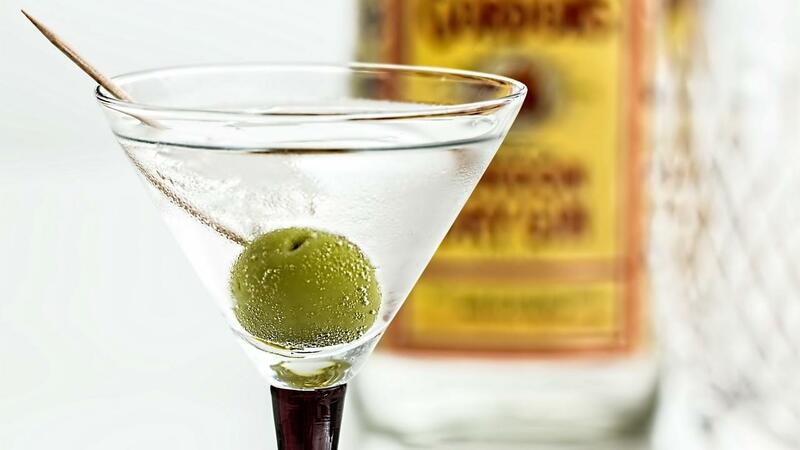 I had the perfect job for a drunk, taking clients to lunch and dinner, with lots of drinks on the company dime. Things looked good on the outside but they were rotten within. cling to each other but does not create true intimacy. 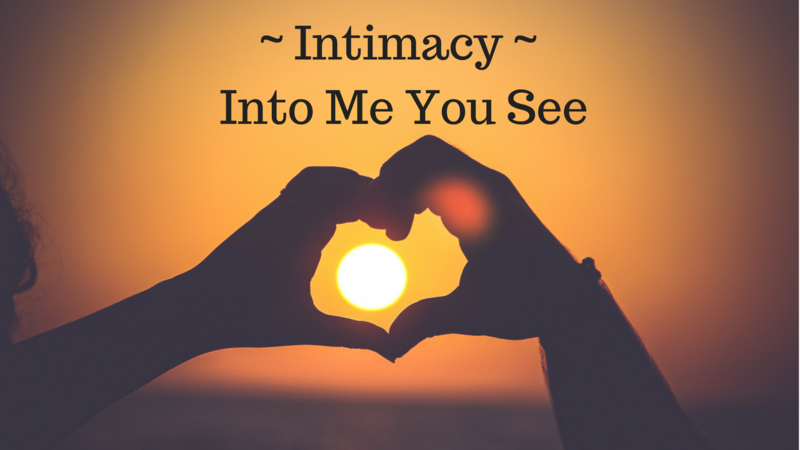 Intimacy is one of the greatest human needs — those longing for someone to truly deeply know and accept us for who we truly are. We all have a primal human desire to connect with another person on a deep spiritual and emotional level, a yearning to be known and understood. We want to know we matter, that our presence on this planet has a purpose. 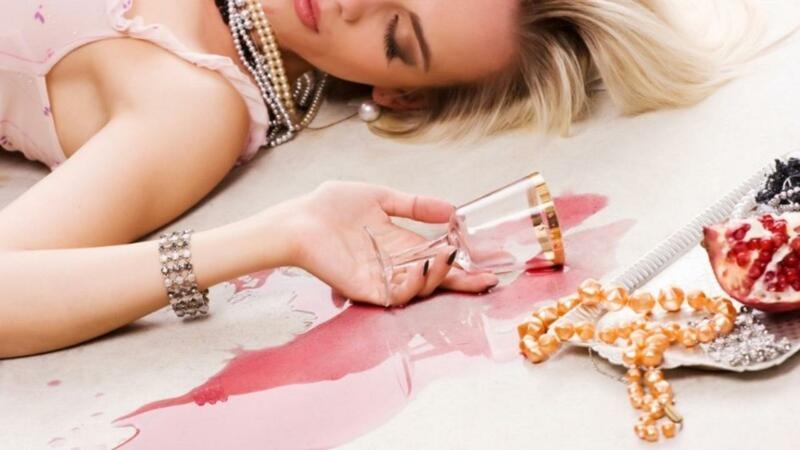 When I got sober in 1999 – I put down the alcohol and picked up another addiction – Men! I was a serial dater. I don’t know how many men I dated nor do I remember many of their names. I would spot a man, beeline to him, flirt up a storm, and if he gave me even the slightest bit of attention I was hooked. The shelf lives of these relationships were one to three months. One day I’d be saying, “I love you,” and the next day, out of the blue, I was saying goodbye. I was going from man to man with an empty, bottomless cup, begging for love and attention. It was never enough because I didn’t feel enough.